Russia will soon begin development of its fifth-generation fighter-interceptor, the PAK DP, according to the head of the Russian Aircraft Corporation MiG Ilya Tarasenko. Speaking to journalists on Friday, Ilya Tarasenko, director general of the Russian Aircraft Corporation MiG (RSK MiG), said that the development of the PAK DP, Russia's fifth-generation fighter- interceptor, will begin in the immediate future, in line with its scheduled start. "We are currently developing the concept of a long-range interceptor aircraft to bring a proposal to our main customer [the Russian Defense Ministry]," Tarasenko said. "I hope that in the near future we will start research and development work [pertaining to the new plane]," he added. 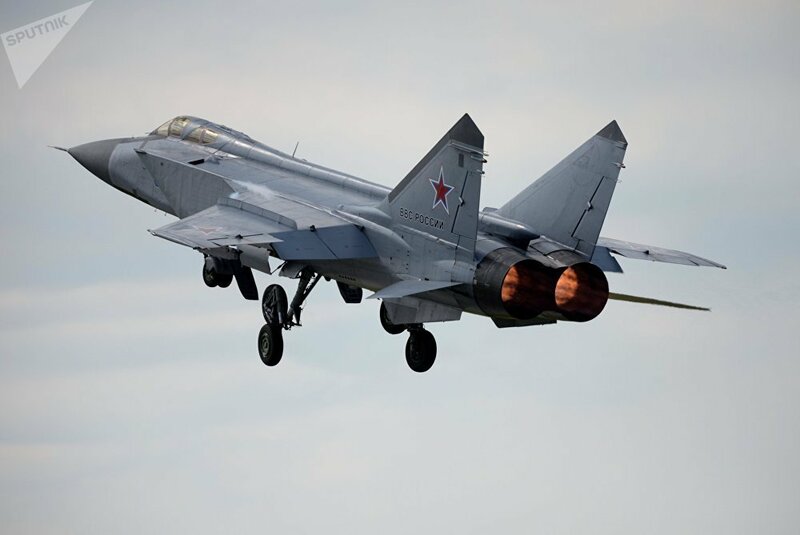 According to Tarasenko, the life cycle of the PAC DP's predecessor, the MiG-31 aircraft, will wrap up in 10 years which is why it should be replaced with a more sophisticated warplane. Earlier, Colonel-General Viktor Bondarev, commander-in-chief of the Russian Aerospace Forces, said that research and development work on the PAK DP will begin in 2019 at the earliest. The MiG-31 is a long-range supersonic fighter-interceptor, designed for use against both high and low-altitude airborne targets. The plane was first introduced into the Soviet military in 1980, and its mass production continued until 1994. 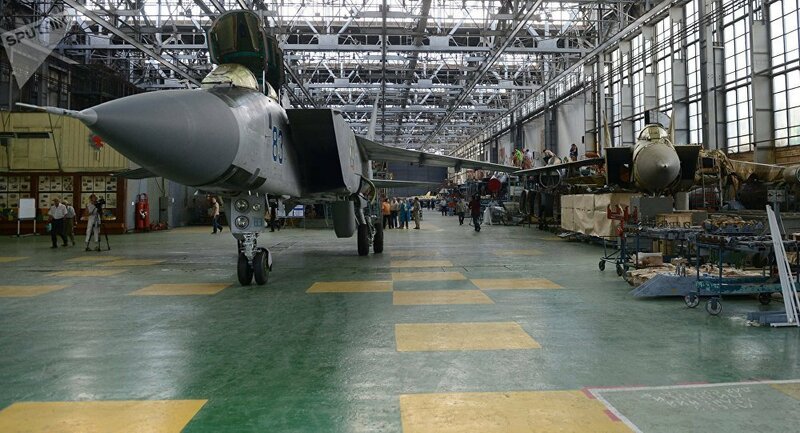 MiG Corporation is currently fulfilling a contract to modernize the Russian Aerospace Defense Forces' existing fleet of MiG-31s. Meanwhile, Russian Deputy Defense Minister Yury Borisov said last month that the work on the PAK FA is at the final stage and that in 2017, "we will receive the 10th and 11th models which will be tested, while the first serial procurement of the T-50 fighters is scheduled for the next state armament program for 2018-2025." 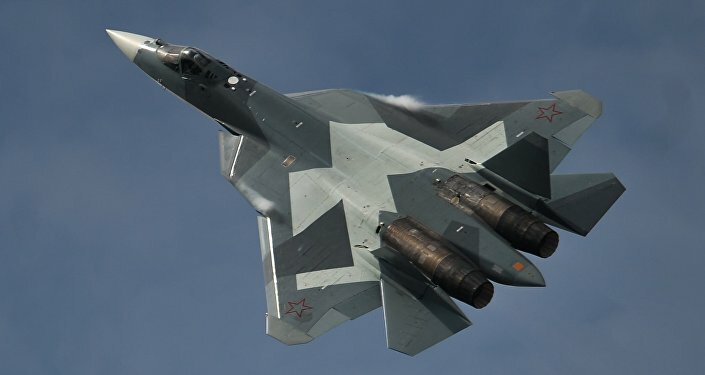 The Sukhoi T-50 (PAK FA) is a fifth-generation fighter and the first to use stealth technology in Russia. It is a single-seat, twin-engine multirole jet fighter designed for air superiority and attack roles. Earlier, Borisov said that Russia's next generation strategic bomber, known as the Advanced Long-Range Aviation Complex (PAK DA), is due to make its maiden flight in 2025-2026 and may enter mass production a few years later. The new aircraft is being designed to replace all three bombers currently in service with the Russian long-range aircraft, including the Tu-22M3 long-range bomber and the Tu-95 and Tu-160 (aka the White Swan) strategic bombers.